Made with Organic Extra Virgin Olive Oil and Thermal Water. 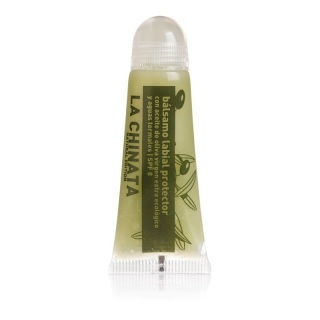 This lip balm repairs, soothes and protects the lips against climatic aggressions. It immediately makes them look smooth and healthy. The balm keeps your lips young, soft and smooth. 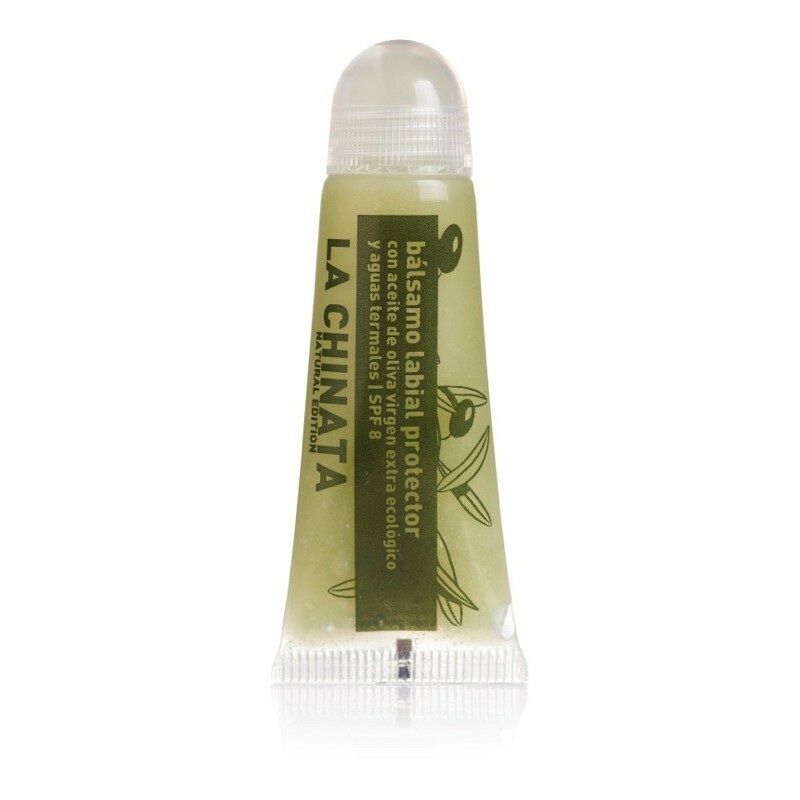 Protects against photoaging for its SPF 8, alleviating and repairing instantly. Apply directly or with your finger when you feel it’s necessary and always when you’re exposed to the sun, even in winter.